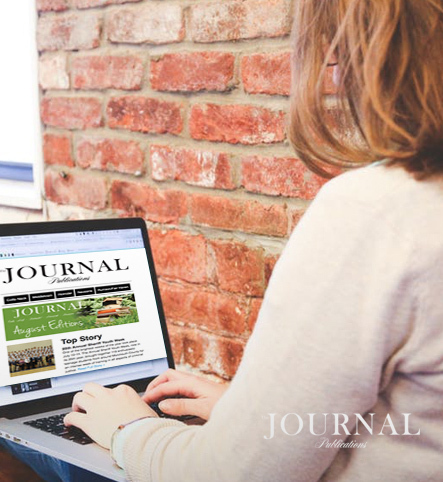 Stay connected with our online archived publications, where our readers have access to previous issues of The Rumson/Fair Haven Journal. 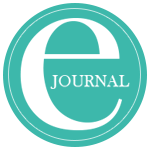 The Journal also offers archives for our four other editions. Never feel like you missed something; follow the links to catch up on past issues to search for favorite articles, useful information, and local advertisers. Have fun browsing through!